I love to add a few new home decorating pieces each spring to give my home a fresh look. I found the perfect piece from the “Frames in Bloom” collection available at Better Home Interiors. The picture frame really pops and brightens up the room with bold, pretty colors that are available in both 5×7” and 8×10” sizes. I really like the Addison style 8×10” frame ($29) which has a unique design and the aqua color is lovely. 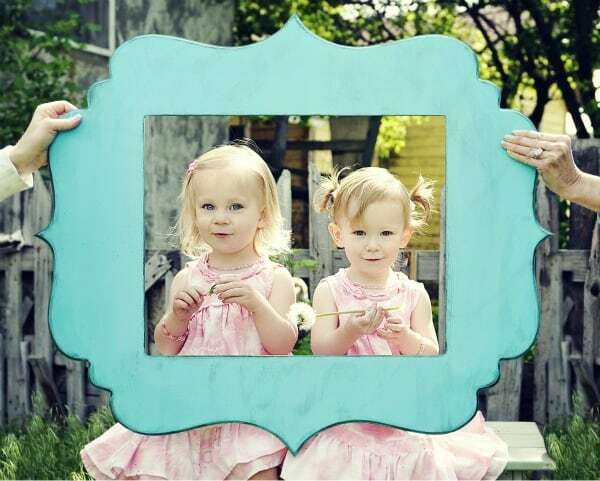 I like that the total size of this frame is a generous 14.5 x 16” so it is the perfect way to display a special photo of my children on the wall. You can also choose from other styles of “Frames in Bloom” including the Presley, Chloee and Bella and colors Sunshine, Watermelon, Dover Grey and Ivory. Better Home Interiors has a wonderful selection of home décor including signs and sentiments, clocks and mirrors, bedroom furniture, children’s furniture, picture frames, shelves and so much more. I love the Family Rules Subway Art ($38) which would be another fun addition to our wall art. If you love discovering home interior treasures then you are going to have a great time browsing the entire collection available at Better Home Interiors. The Hall Cabinet would look great in my living room! I like the Sofa Table. It is perfect for our family room. the deluxe entertainment center for a big screen—-beauttttttttttttiful! The Hall Cabinet is very impressive. Thank you. I love the Hall Cabinet. I love the 4 FT Sleigh Bench. Very beautiful. I love the frames in bloom! i really like the gratitude sign. LOVE the Medium TV Stand in Black! i like the sofa table. I visited the site and I love the King Beadboard Bed. Thanks for the Giveaway. I really like the 3- 5 by 7 all in one frame. I like the Cupboard Hutch Base. I like the Metal Family Blocks ….just to name one thing was hard! I just love the china hutch and I have so many pieces of family china tucked away out of sight. I could sure make good use of that beautiful piece of furniture. Love the Victorian Display Cabinet! I need one of those bookcases! 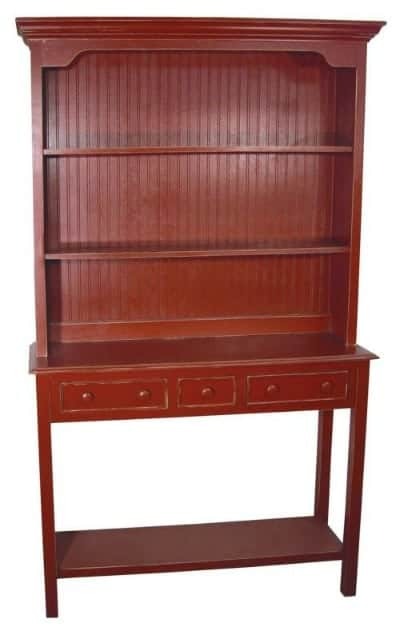 My favorite is the New England Hutch. It’s such a beautiful and useful piece. I like the dental drawer shelf! Love the Sentiment Frames. Thanks! The Drawer Cupboard looks very nice!